Many people think of the Old Testament as foreign and strange, even full of judgment and violence. was the Bible that Jesus heard and loved. These were the stories that shaped Jesus’ imagination and that helped him to discover who he was and what work God his Father was calling him to do. 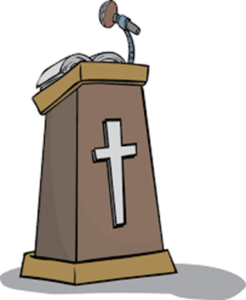 · the God who hates religious hypocrisy and who works in surprising ways. 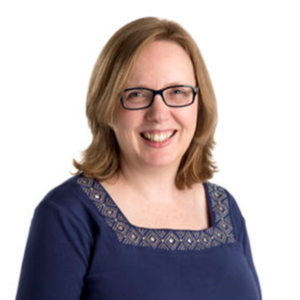 Jessie Rogers teaches Scripture at St Patrick’s College, Maynooth, she is a “Godly Play” trainer, trained in Ignatian spirituality and lives with her husband and three daughters in County Limerick. The morning begins with solid input from our speaker followed by coffee and then a chance to deepen a question or a text in small groups and finally discuss our findings in the big group before a simple soup & sandwiches lunch for those who wish it. A voluntary contribution is requested. 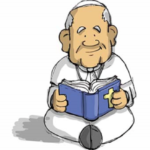 · Bring fresh life to your reading at Mass and to your listeners. · Practice simple warm-ups and exercises. · Explore the meaning and feelings behind the text. · Find your own interpretation of the text and project it with confidence. · Discover confidence in speaking and response to imagery. Angela will use the techniques developed by Cicely Berry (Royal Shakespeare Company) to help readers bring the word alive. 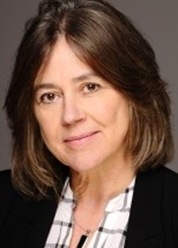 Angela Harding is a professional Actress and a qualified speech and drama teacher and has worked in both areas for many years. She is most well-known for her role as Mary in RTE’s period drama Strumpet City. The Quiet Revolution of Pope Francis: is the “Synodal” Church the missing piece of the jigsaw? 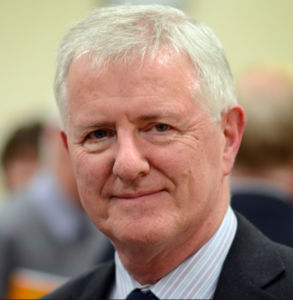 · What future is there for the Catholic Church in 21st Century Ireland? 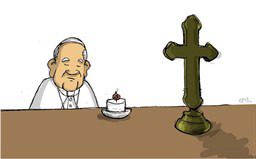 Part of the answer may come in the “synodal church” proposed by Pope Francis. 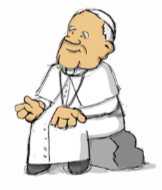 · explain what Pope Francis is proposing and..
· offer texts for reflection and discussion in groups. · glimpse what the future may be and perhaps..
· hear the call to set it in motion. 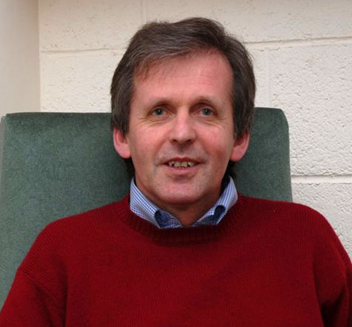 Gerry O’Hanlon is a Jesuit priest, theologian and former Provincial of the Irish Jesuits, He has taught for many years at the Milltown Institute and worked at the Jesuit Centre for Faith and Justice where he has written extensively on church reform. He is adjunct Professor of theology in the Loyola Institute at Trinity College Dublin. 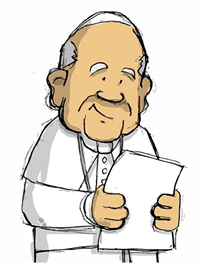 When asked what element of Ignatian Spirituality helped him to live out his ministry, Pope Francis replied ‘discernment’. In this workshop Fr. 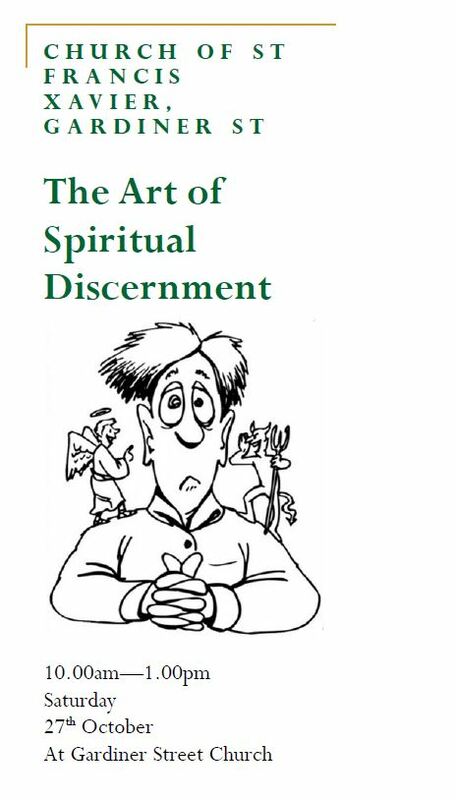 Brendan explains the principles of discernment that Pope Francis is encouraging us to practice and offers some case studies to help us make it concrete. After starting a career in teaching Fr. Brendan entered the Jesuits in 1980 and has exercised a variety of ministries including being Novice Director, Spiritual teacher and companion. He is currently based at Manresa Centre of Spirituality, Dollymount, Dublin.